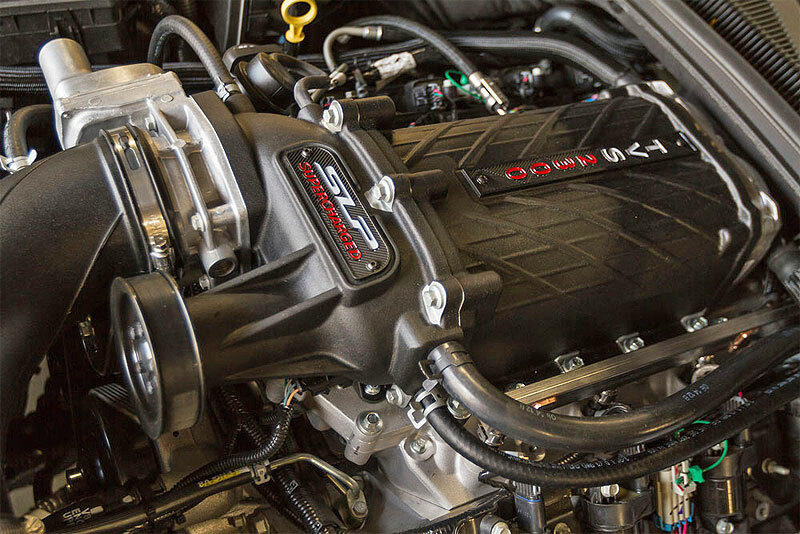 FOR YOUR VE-VF V8 COMMODORE. Increases Power from 260-270kW Standard to 470kW Supercharged. Camaro Kit photos for Illustrative Purposes Only. VE-VF V8 Kit Photos Coming Soon. 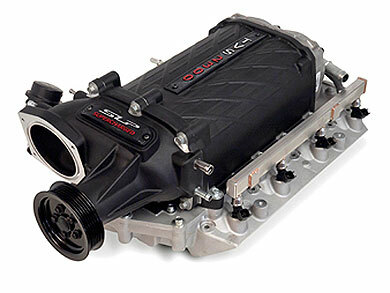 Supercharger Head Unit Manufactured in the USA. Complete Kit Includes Water to Air Intercooler with high flow heat exchanger. Supercharger utilizes Eaton’s latest rotor design. Twin Vortices (TVS), Four Lobe Rotor Supercharger. Quieter and more efficient than previous designs. Positive displacement supercharger for increased low down power and torque. Runs inline with the factory belt system. Self contained lubrication for quick and easy installation. Front Drive, Front Inlet Design. No cutting of vehicle required. Note: Injectors will be required in the Tuner Kits.